This entry was posted in videos on September 5, 2015 by The Lightbulb Guy. 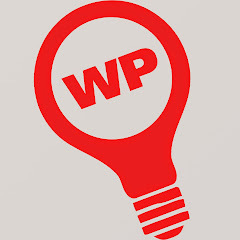 WP LightBulb is a place where you can get ideas for your WordPress blog. We focus on smart tools, producing better results for your own website or your clients. We help you make the right choice for you. Take a look at our free course - The 3 Techniques to Increase Your WordPress Website's Revenue. The information inside is a must know for everybody who is running a WordPress website. Thank you very much! We really appreciate your help!